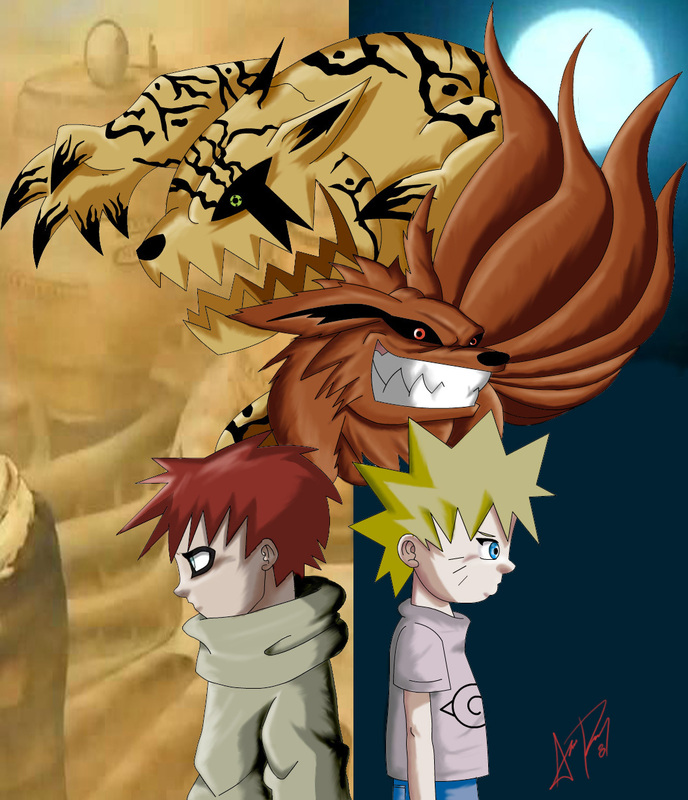 gaara and Naruto. . HD Wallpaper and background images in the Naruto Shippuuden club tagged: naruto naruto shippuden gaara anime. oh my gosh that cat thing is so awesome!